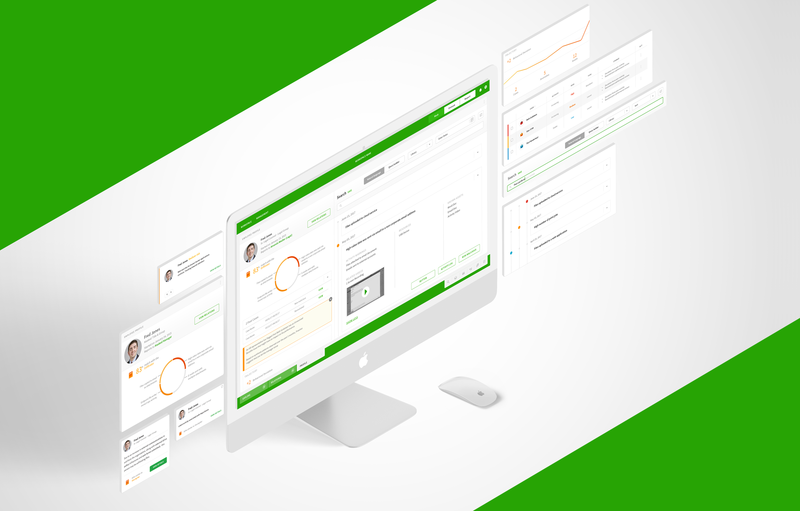 A fleet management platform to connect people with transportation. This product is currently responsible for $1 billion in assets utilizing software and hardware. 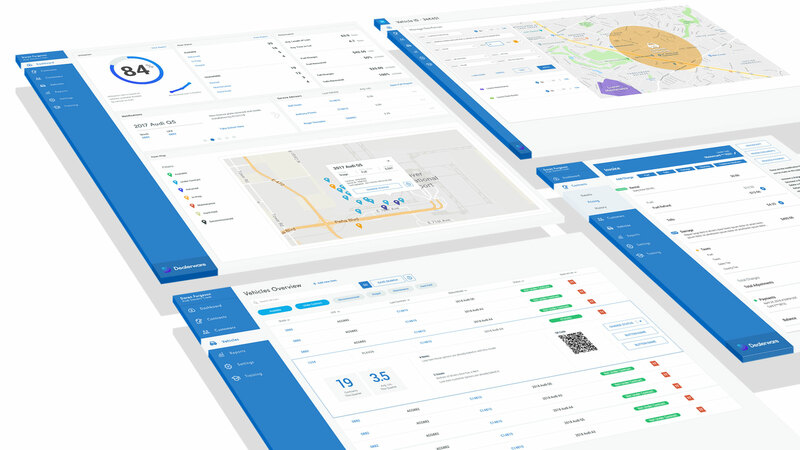 A transformational security product that uses the human point to accelerate prevention and remediation of suspect or malicious activity. 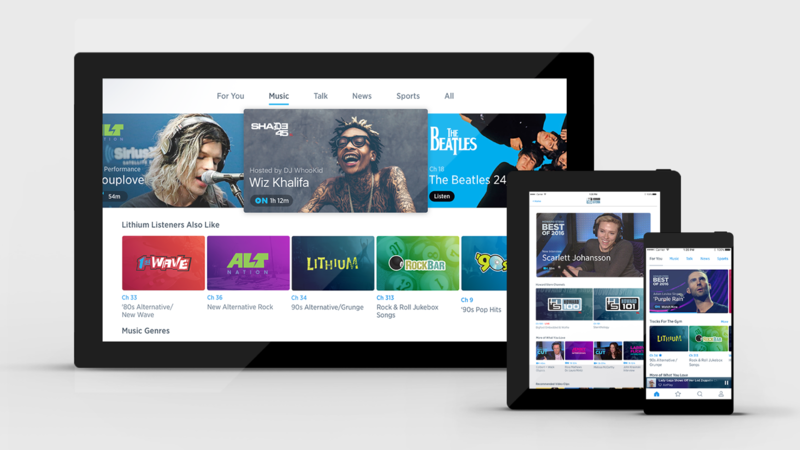 An audio entertainment service's first-ever interaction & visual design system with a personalized experience whether you are in a vehicle, in the pocket, or in the comfort of your home. 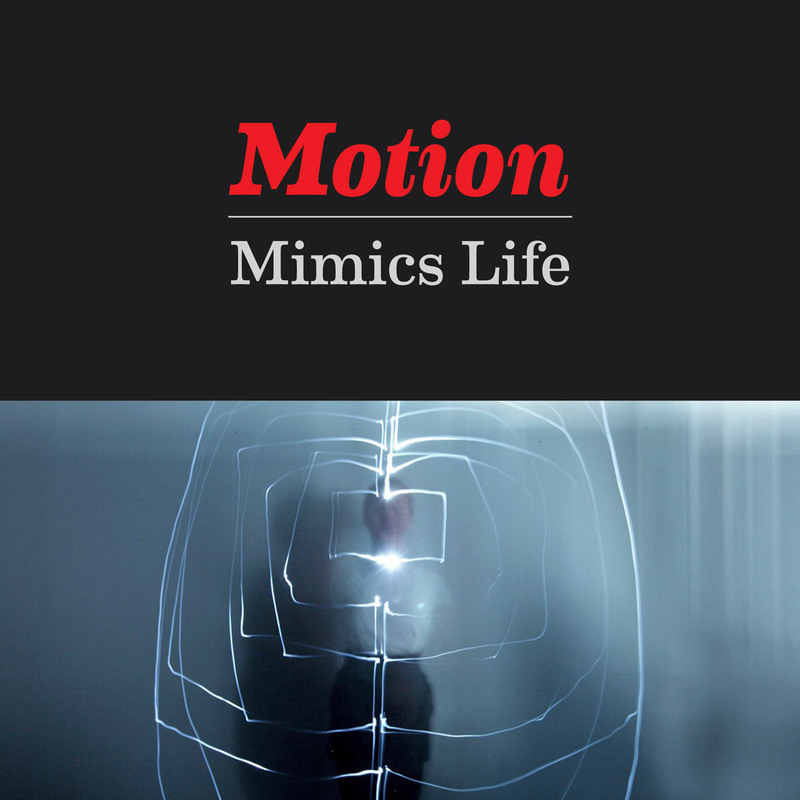 An activity based workshop discussing motion studies, explorations and principles. Particpants were able to capture their own time-lapsed movements with the task of building an architectural structure with over-sized Legos. 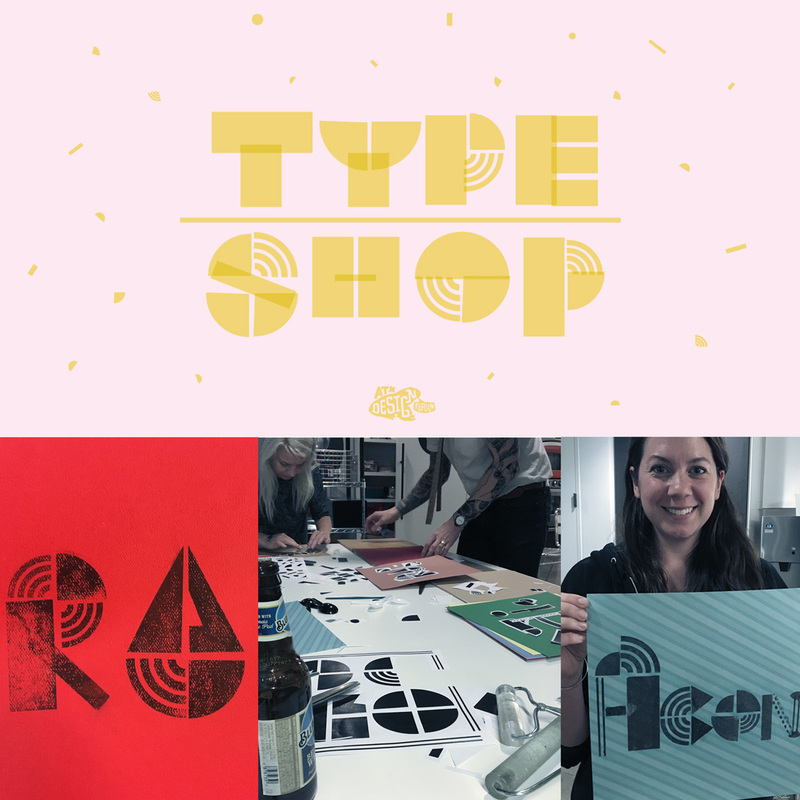 A hands-on typography workshop where participants built basic letter forms from a library of building blocks. They were able to cut and arrange their own typography, then use a chemical transfer process onto the material of their choice. 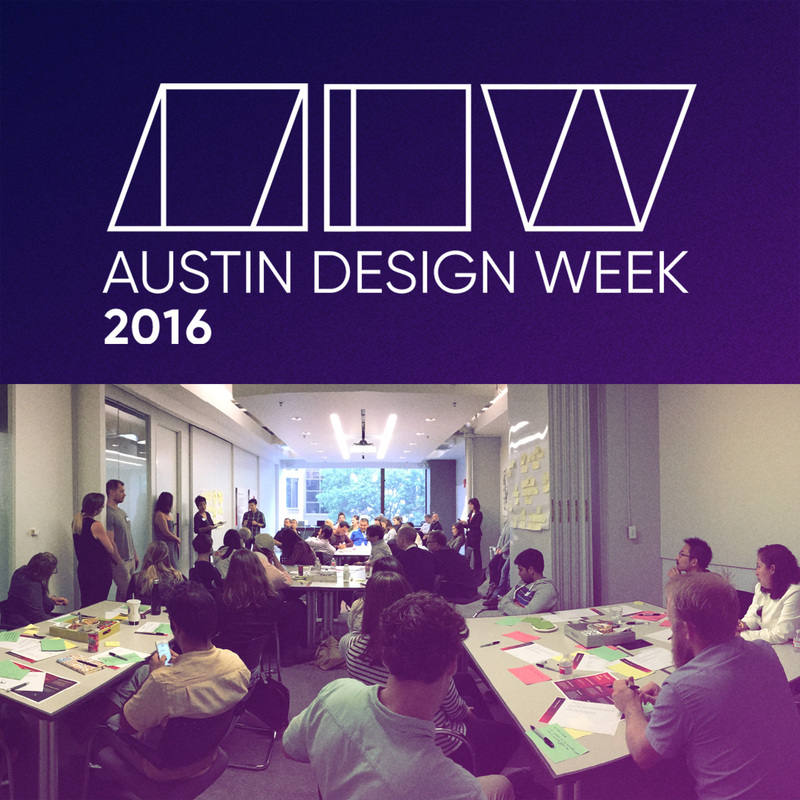 This fast-paced concepting session defined core principles that can give Austin's creative community a foundation to reclaim & sustain the ecosystem that makes our city the creative powerhouse that it truly embodies today. A web tech platform designed for the Department of Defense to plan for, conduct, and assess cyberwarfare. A Design Research program taking physical and digital form with the task of activating Design Thinking throughout the organization. 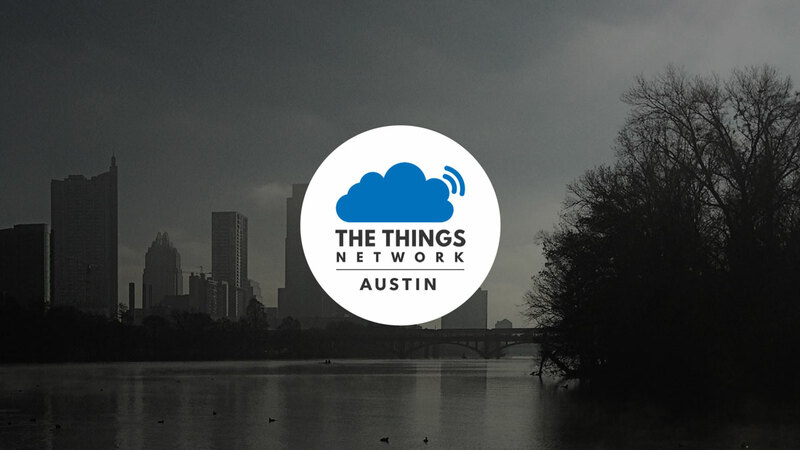 A city-wide network that will allow sensors and devices to talk to cloud-based servers which can be accessed from phones, laptops and other systems of the users choice. A collection of branding, identity & type treatments for a wide range of groups, companies, and events. 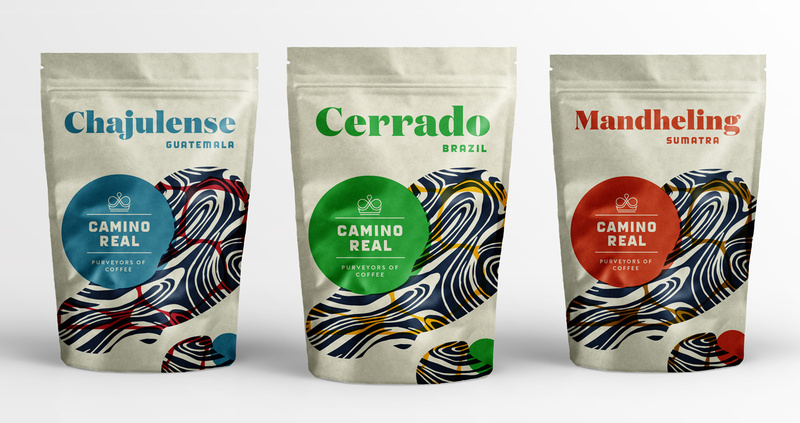 This project is an identity and packaging system designed for a coffee roaster. 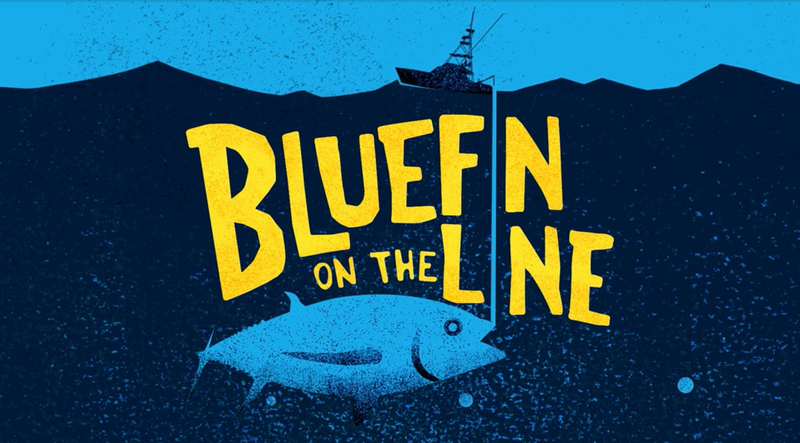 A film title sequence and typographic system for online content to promote the coveted days of big-game fishing history.